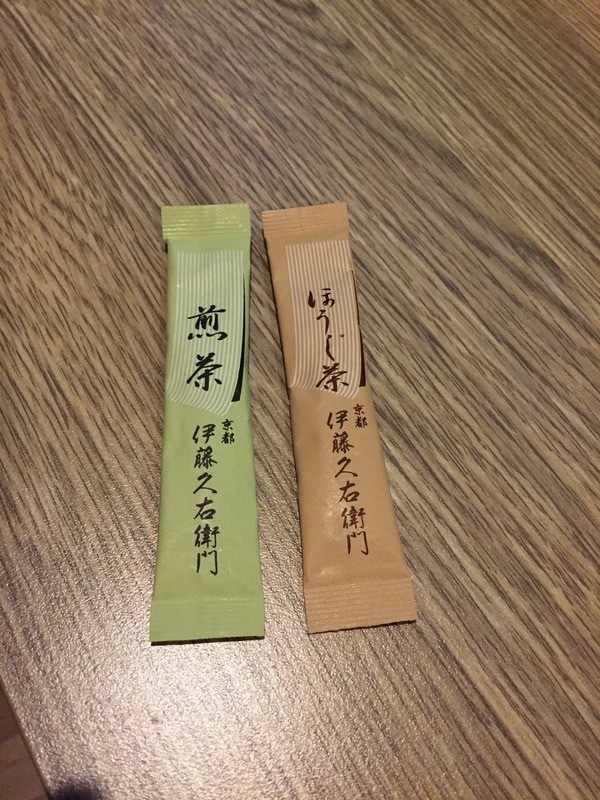 For a country with a lot of tea, and where teabag is really commonplace, I’m not sure what compelled this particular hotel in Kyoto to give you these things instead. They are, basically, instant tea. Hojicha, as many of you know, is roasted green tea. It’s a restaurant favourite and many places give you that when you sit down for food. It’s not very sophisticated – it’s roasty, and often taste a bit burnt. That also means it’s hard to screw up. 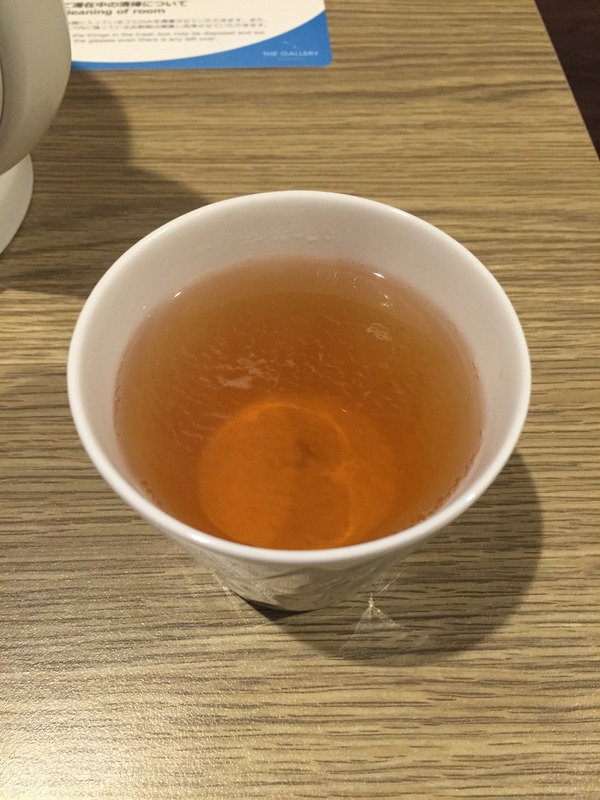 Well, this one… if I were just handed this without being told what it is, I wouldn’t know what it is, because it only has the faintest hint of hojicha taste. Coloured water is more like what it was, and a pretty tasteless one at all. If the k-cups were just bad tasting, this one was just bland, really bland. 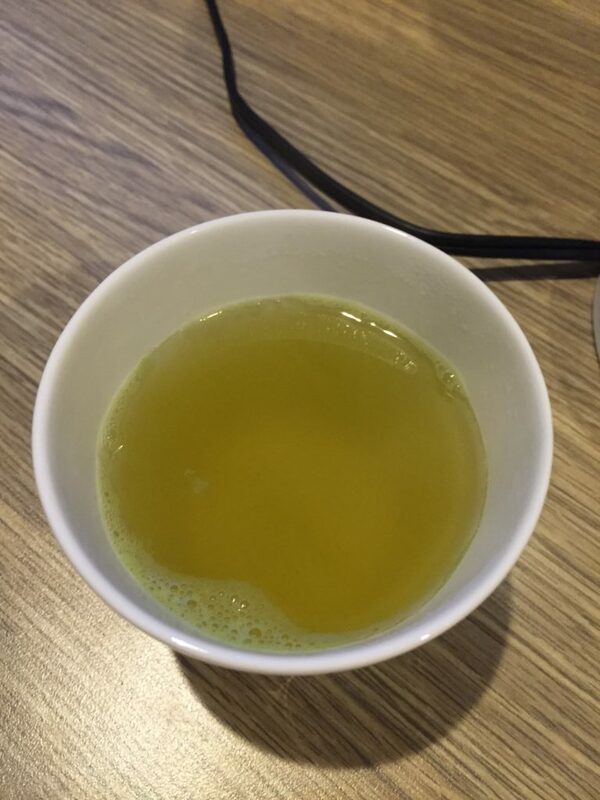 The sencha, unfortunately, is no better – equally bland. The only thing resembling tea is its green colour. There’s very little taste, no texture, and low aroma. It’s really quite baffling why anyone would try these and think “oh, let’s use these instead of teabags.” The only reason – and not a very good one – is novelty. However, when novelty comes at the price of the end result, it’s hard to justify the novelty value. This thing is probably a lot more energy intensive to make, cost more, and deliver less. Lesson? Teabags, for what it’s worth, are pretty great and hard to improve upon. Don’t fix it if it ain’t broken. 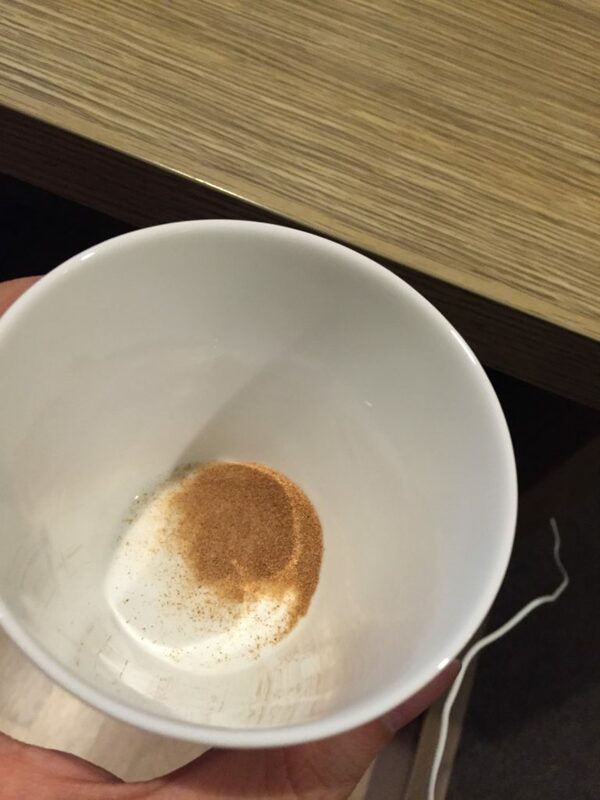 Do powdered teas count, or just the cellulated stuff marketed as Instant? Den’s has a few powdered teas – sencha – that are alright. Following the prep instructions doesn’t give much flavor, though, especially compared to the real brewed stuff. It has been a while since I’ve had matcha so I can’t compare directly. Matcha’s got the shading process going for it, though, whereas Sencha does not. I am pretty curious about what leaf is specifically used for this product and how it is collected. It seems destructive unless there is somehow nothing else to do with it. I think your analysis is spot on. I can’t think of any pulverised herbal tea for which the loss of taste would justify the savings in time. Apart from the fact that tea time is me-time so to speak in which time savings are beside the point of it all anyway. The only “instant tea” that is really tasty are Korean fruit teas that come in a kind of “marmalade substance”.